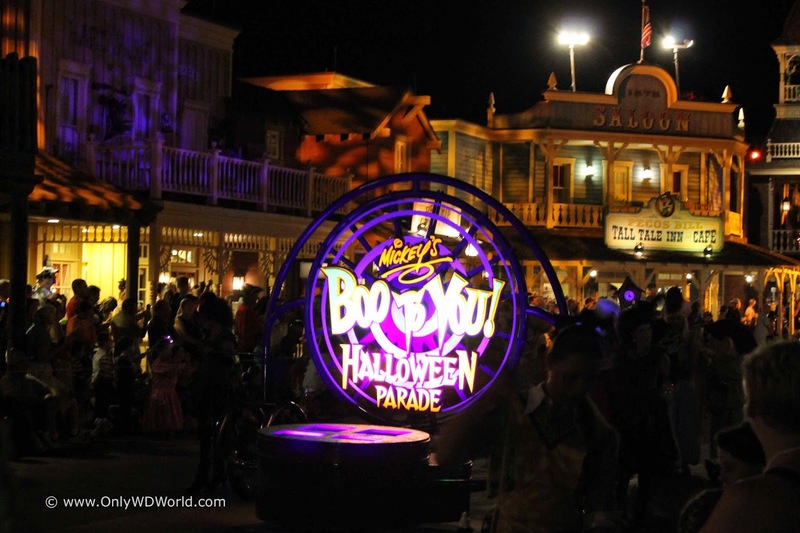 With the return of September you have the return of one of the best Disney World Special Events: Mickey's Not So Scary Halloween Party. 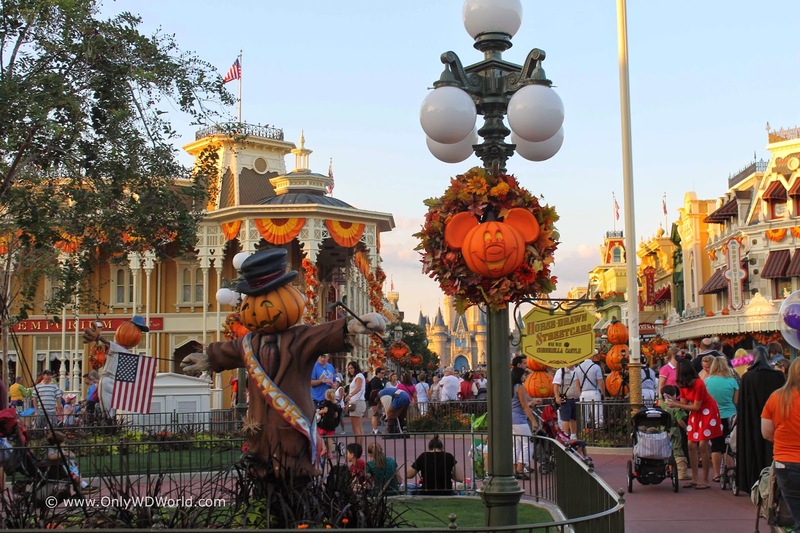 For 26 "Not So Scary" Nights ranging from September 1 to October 31, the Magic Kingdom is the place for the young and old alike to enjoy the fun side of Halloween - Disney style! 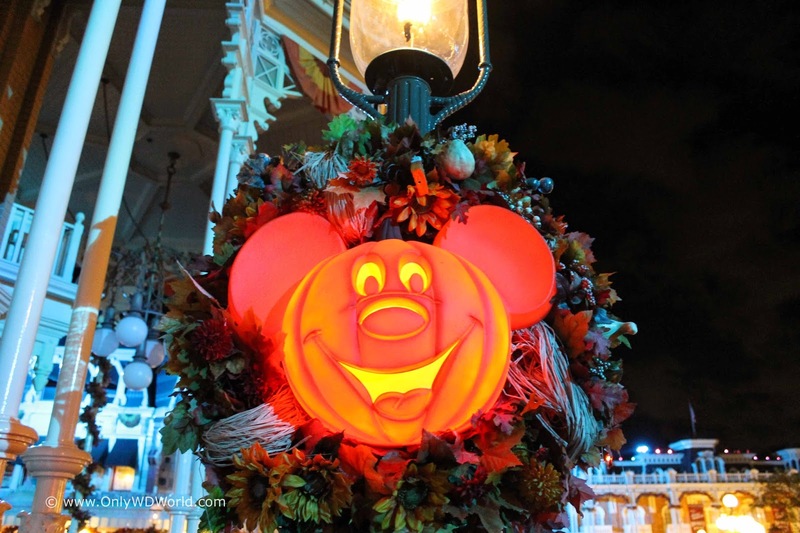 As the name implies, Mickey's Not So Scary Halloween Party is not about scares, horrors, and chills, but rather more so about seeing your favorite Disney Characters in costume, Trick-or-Treating for candy in the Magic Kingdom and seeing one of the best parades and fireworks displays that you will see at Disney World. 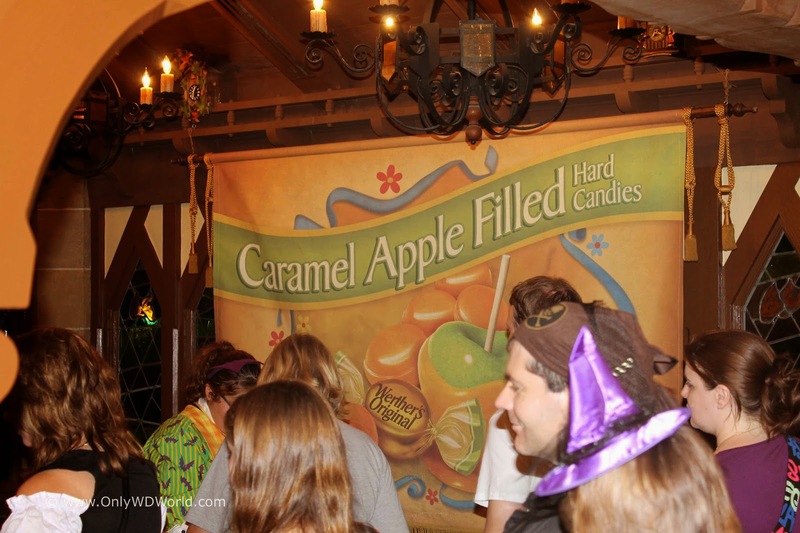 This hard ticket (meaning separate admission price is required) event has become an annual favorite! 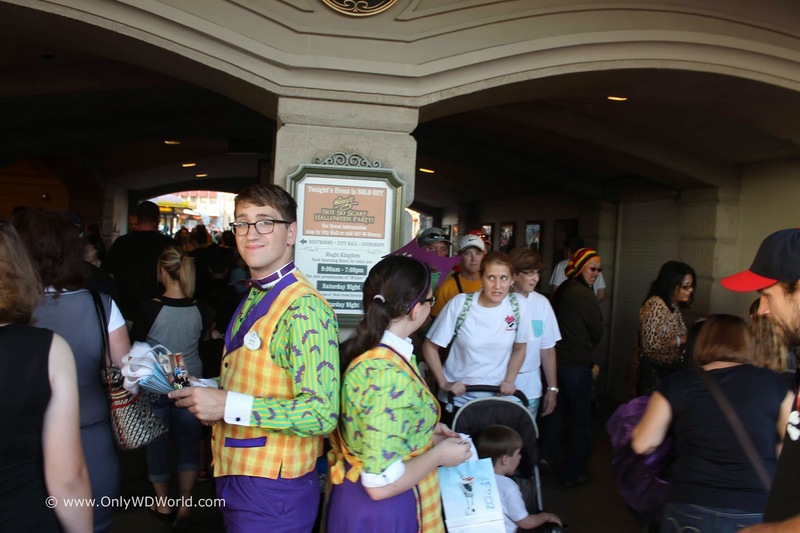 Disney World Guests get to wear costumes (not required, but highly recommended)! 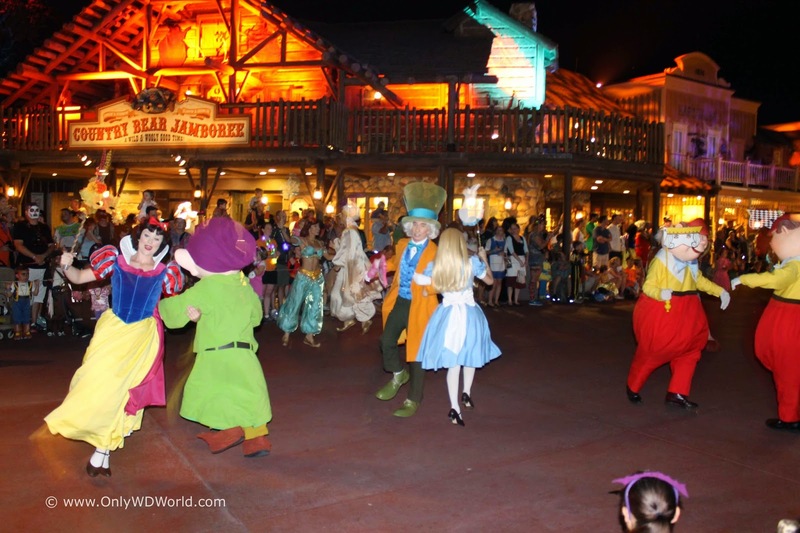 The MNSSHP presents a wide variety of Disney Characters to see during the evening. 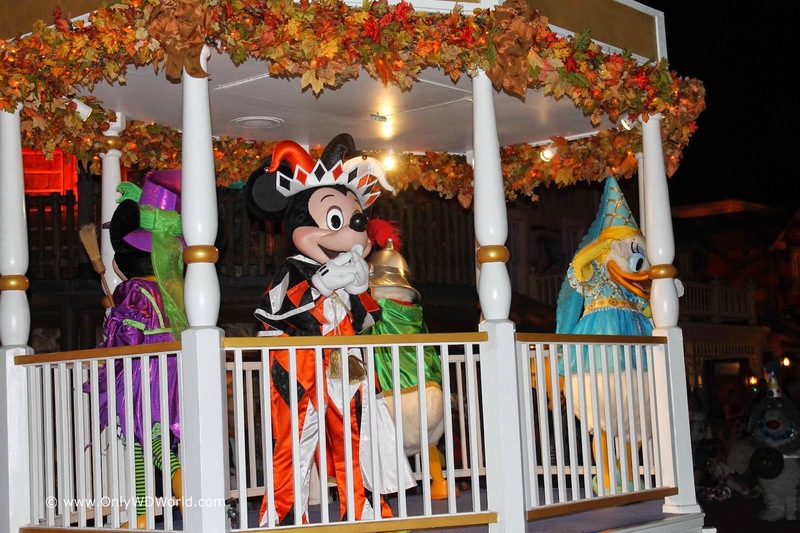 You will see Mickey Mouse and friends in their Halloween costumes. 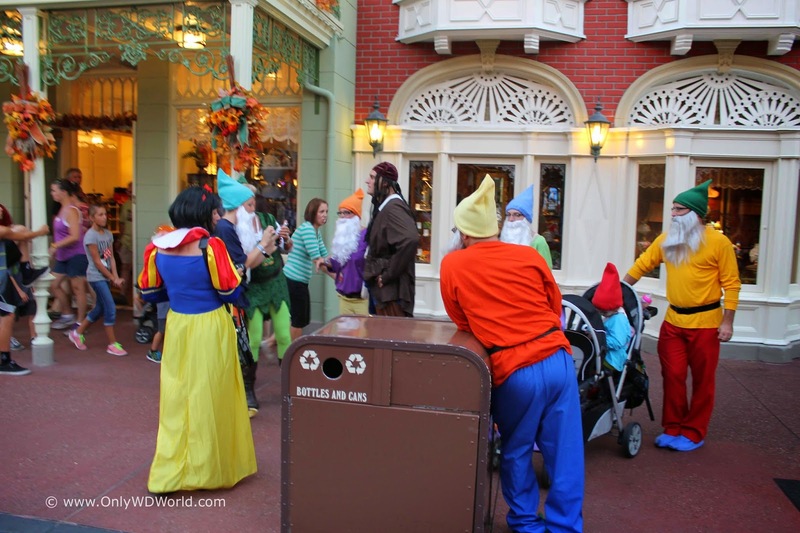 Snow White is known to make a meet-n-greet appearance with all 7 dwarfs. 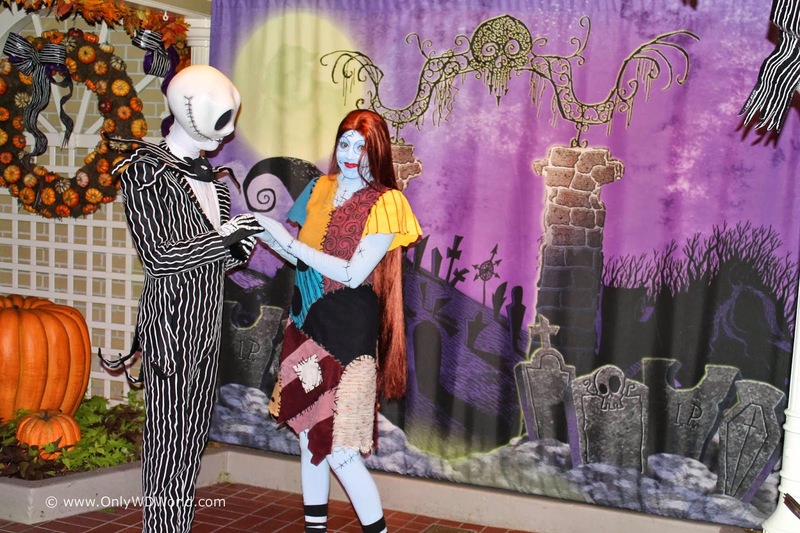 You may even get to get your picture taken with "A Nightmare Before Christmas" stars Jack Skellington and Sally. 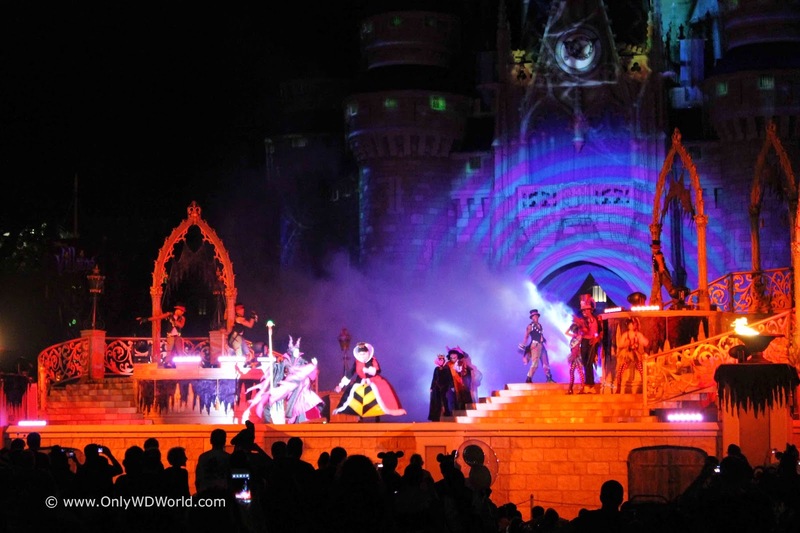 Disney Villains are also out in force and perform a stage show multiple times during the event and stick around after to pose for pictures with guests. 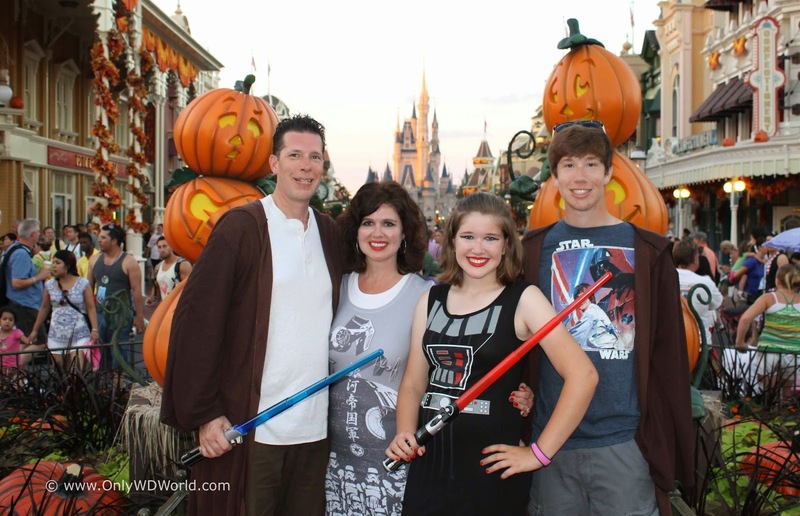 This is one of the very few times the guests are encouraged to wear costumes into the park, so don't pass up this opportunity. 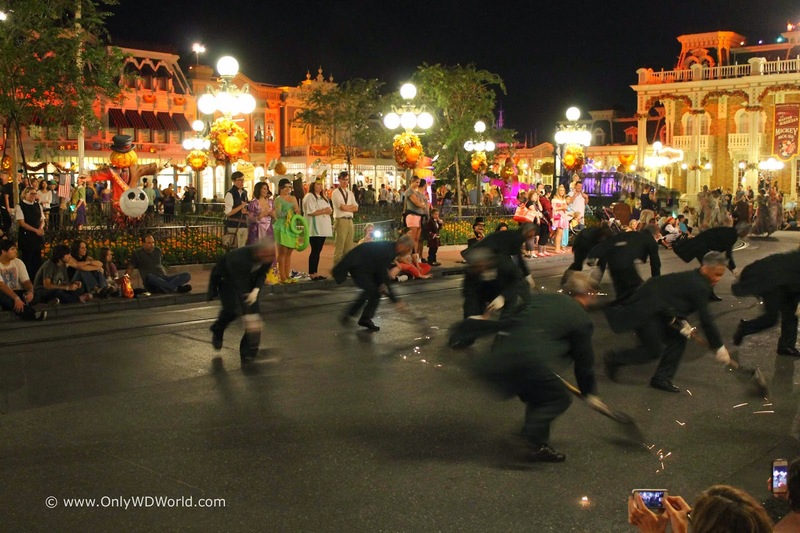 There are a few rules including No Full Masks and no dangerous looking weapons. Have fun and be creative or support your favorite characters. 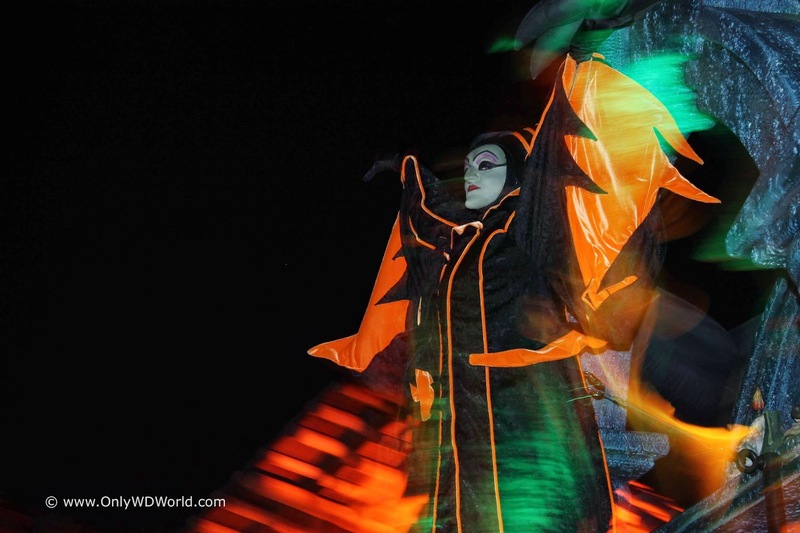 Some of the fun during the night is seeing all of the great costumes that the other guests came up with! 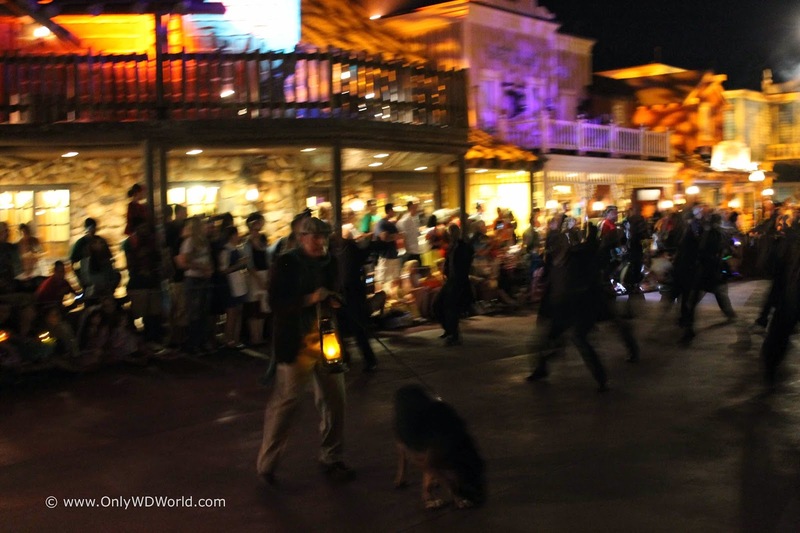 There are multiple dedicated trick-or-treating locations throughout the park that are handing out candy continuously throughout the party to EVERYONE. 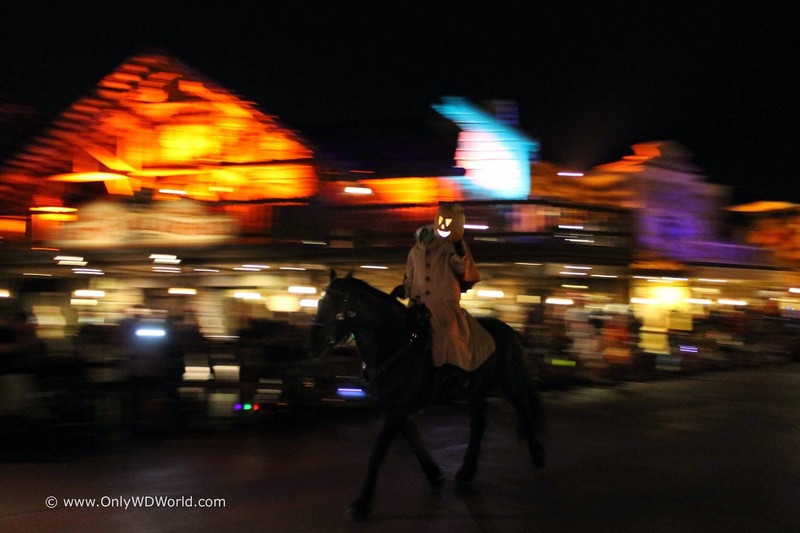 The Boo To You Parade is kicked off each evening with a gallop through the park by the headless horseman. 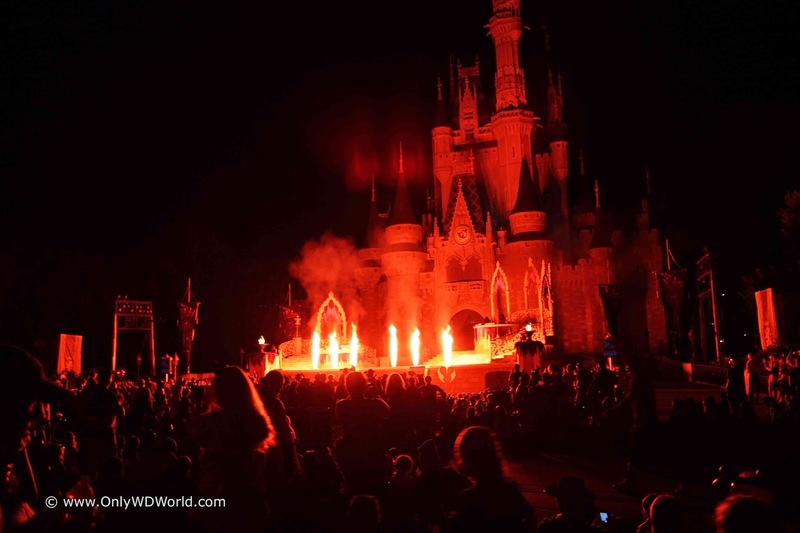 Quite an impressive sight to see! 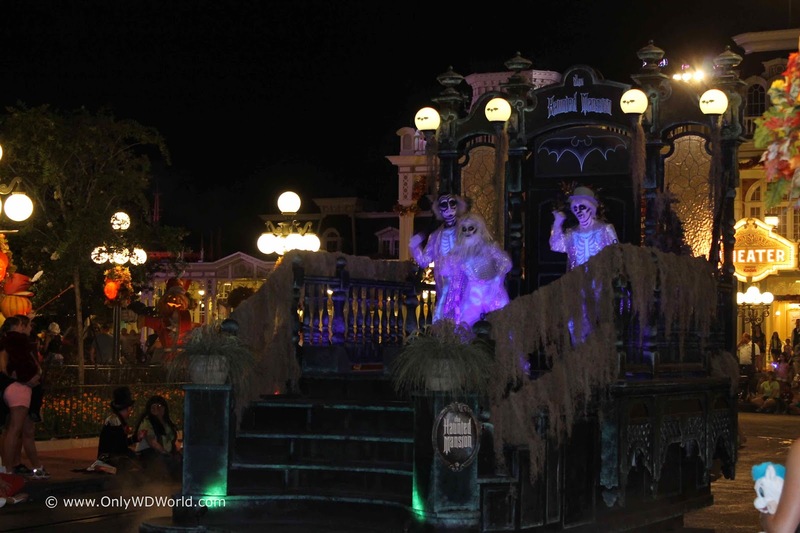 The parade itself is shown twice per night of the party, and we would recommend seeing the parade both times. It is that good! 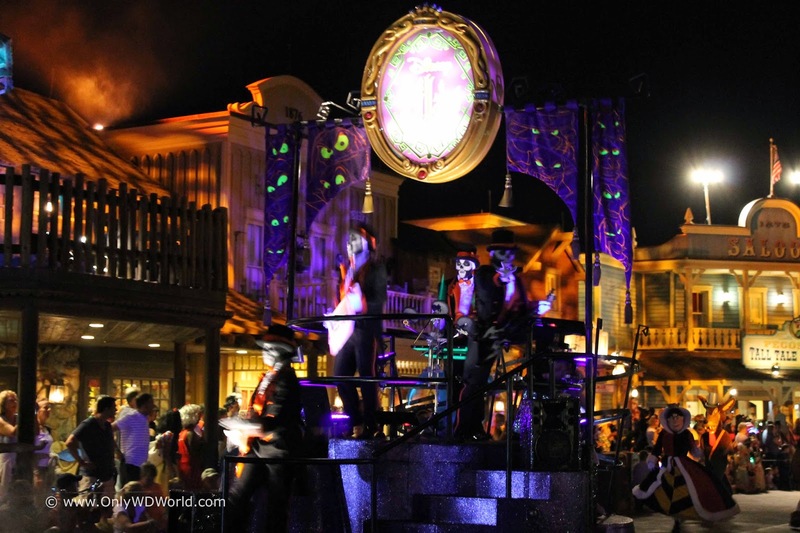 The parade combines classic Disney Characters having fun and some of the darker elements of Disney having their night to shine! 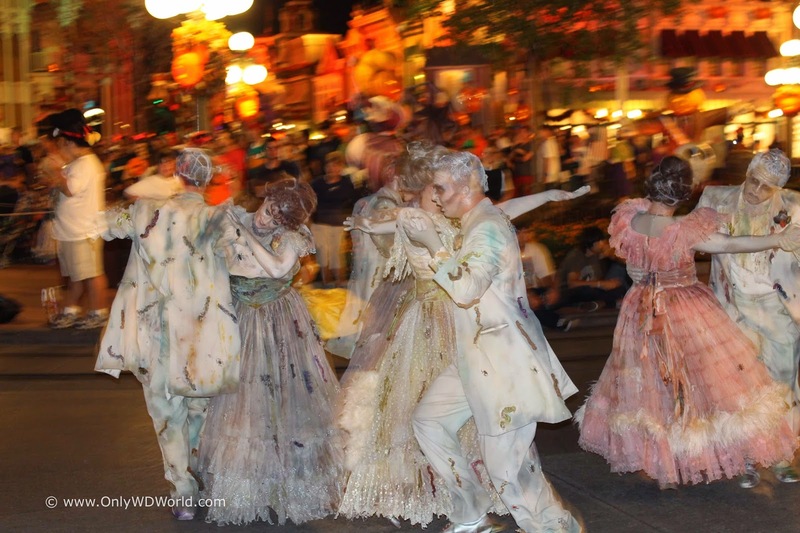 The Haunted Mansion has some great elements for the parade including grave diggers, ballroom dancers, and Hitchhiking Ghosts. This is about as scary as it gets during this family friendly party. 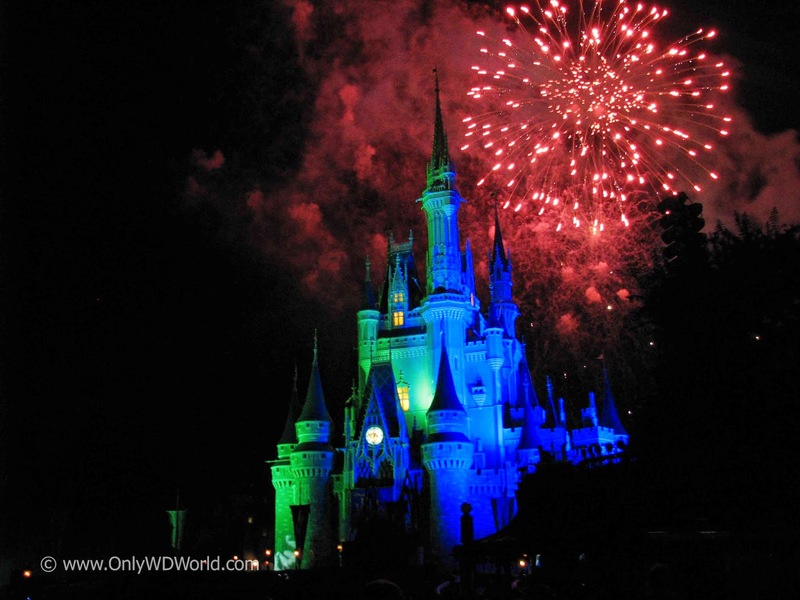 Disney World certainly know how to do fireworks and the Hallowishes fireworks display is one of their best. This is an absolute must to see in person. Pictures or YouTube videos cannot do it justice. 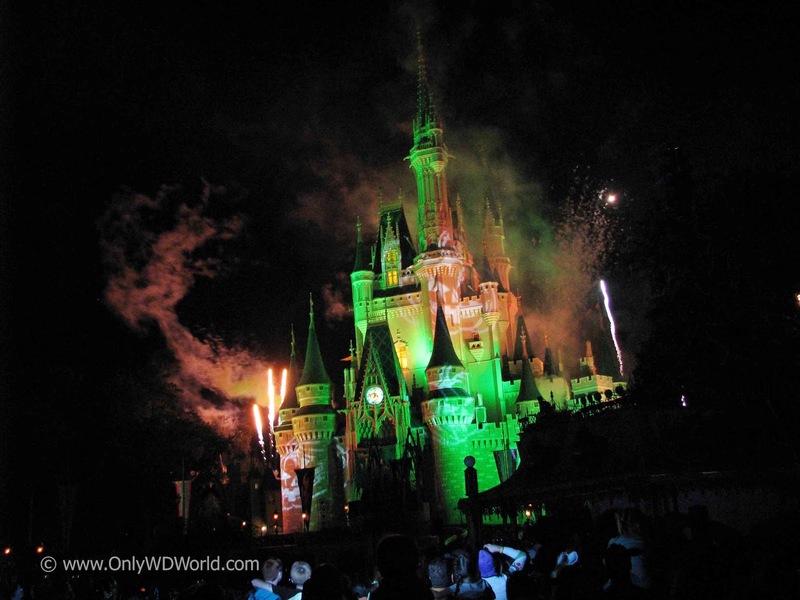 If you are considering what Disney World "extra' Event you should do, make sure that Mickey's Not So Scary Halloween party is on your list. 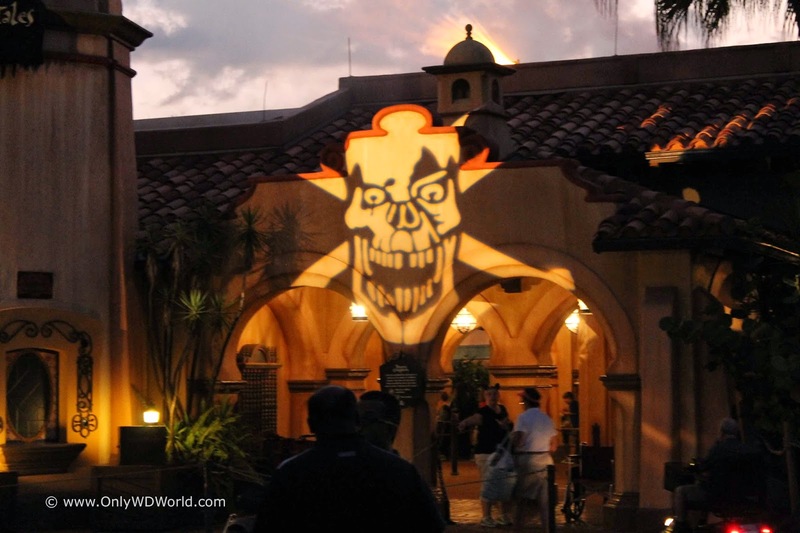 This is one that every Disney World fan should try to visit at least once. 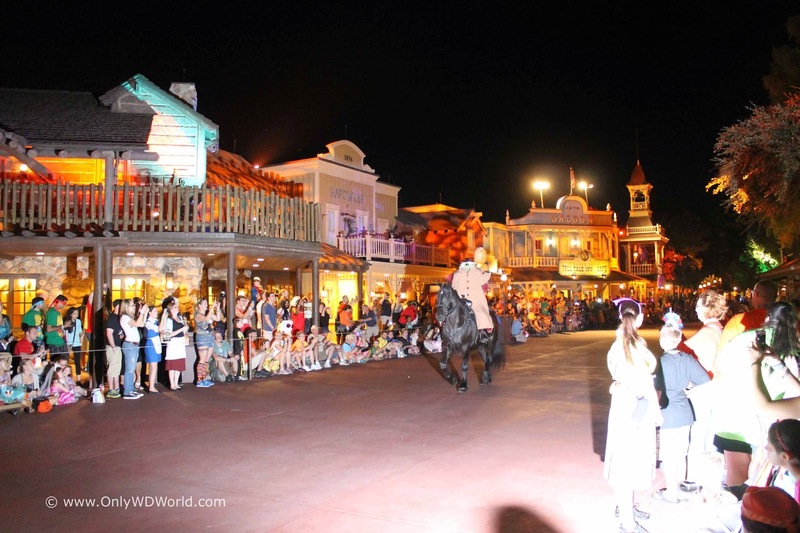 Focus on seeing the characters, the shows, and the parades and don't worry about riding the attractions during this all too fast five hour event. 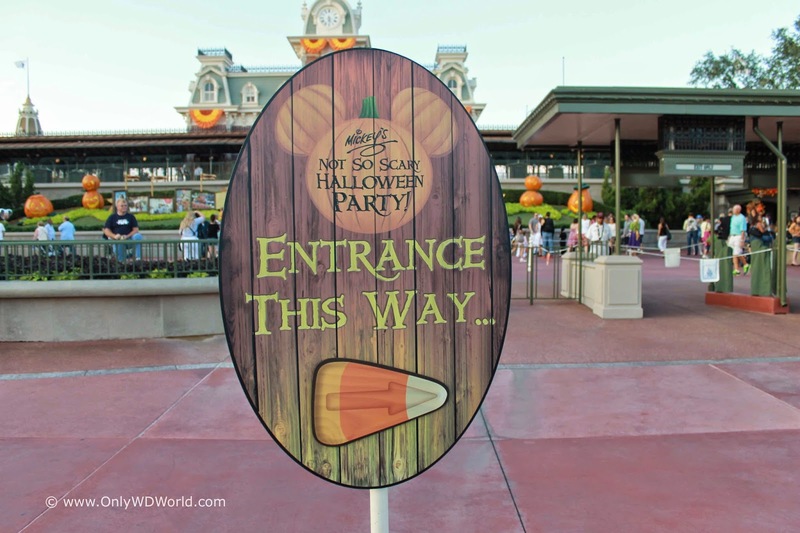 0 comments to "Celebrate Halloween At Mickey's Not So Scary Halloween Party (MNSSHP) 2014 "